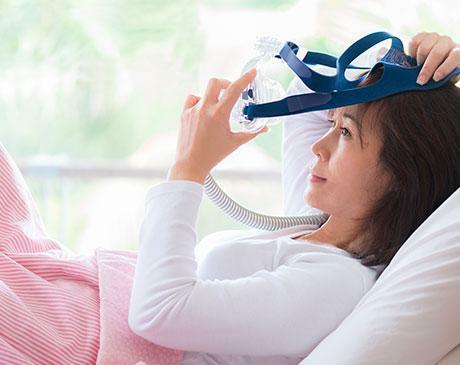 Over 12 million Americans suffer from decision-making issues and slowed reflexes, as well as an increased risk of cardiovascular morbidity and mortality, caused by sleep apnea. If you snore and feel sleepy during the day, call or make an appointment online today with Mehrack Kajian-Faraji, DDS, and the expert team at La Jolla Dental Group in La Jolla, California, to get diagnosed and treated for sleep apnea. Sleep apnea causes your breathing to be continually interrupted for up to 10 seconds while you sleep. While you do partially awaken during these episodes, you are generally unaware they are occurring. Complex sleep apnea syndrome -- you get diagnosed with both obstructive sleep apnea and central sleep apnea. 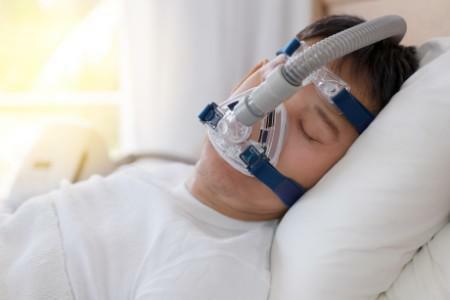 For more serious cases, the doctors at La Jolla Dental Group provide oral appliances that keep your airway open while you sleep and fit you for positive airway pressure machines (PAP). PAPs blow pressurized air into your airway to help keep it open and require you to wear a face mask attached to a tube while you sleep. The pressurization varies from continuous, variable, and automatic. Surgical removal of tissue to widen your airway is another treatment option. To find out if sleep apnea is causing your daytime sleepiness, call or make an appointment online today at La Jolla Dental Group in La Jolla, California.